Before this week’s art here’s the important reminder: Please remember, this is personal and hand-made and thus imperfect. If you want perfect art, do not buy mine. Also one more reminder that these are pretty small. 5.5inches by 5.5inches. That’s about 14×14 centimeters). You will just get the original piece of watercolor paper with my art and signature in the back. No mounting, no frame. I don’t want to misrepresent anything. I will put a paypal button under each (you can pay with credit card or paypal.) the button doesn’t update so you will have to click through to see if it’s sold out. I will try to update them as quickly as I can and remove the button if it’s gone, but just in case. Each piece will be $35. That’s US dollars. If you have questions please leave a comment and I will reply as fast as I can. 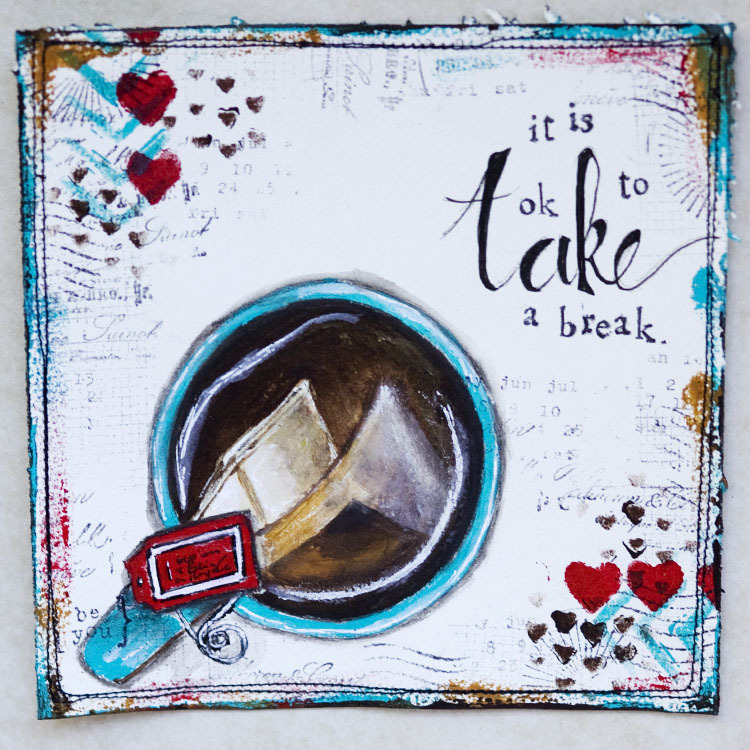 it reads: it is ok to take a break. SixBySix is a weekly project for 2013. You can see a detailed post on my goal and other details here. 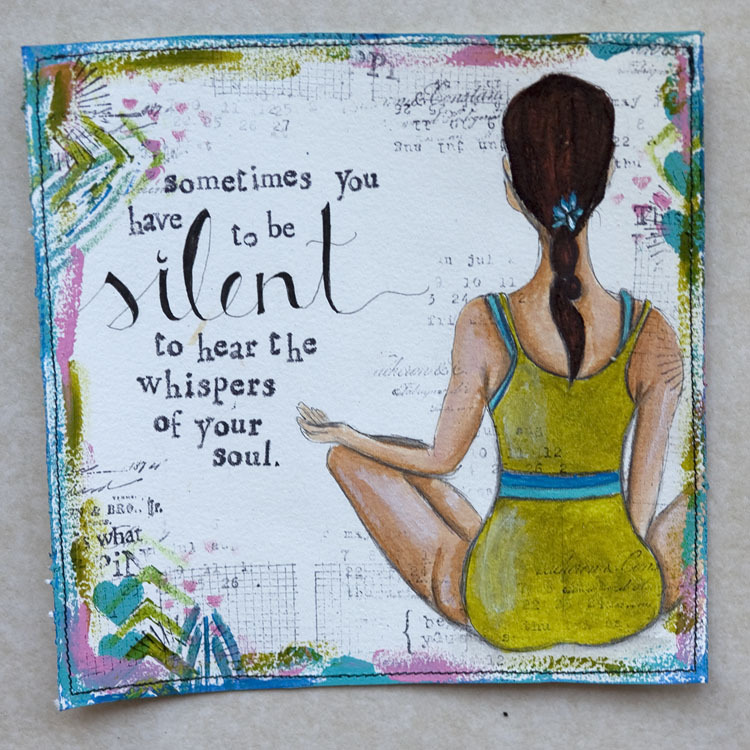 it reads: sometimes you have to be silent to hear the whispers of your soul. 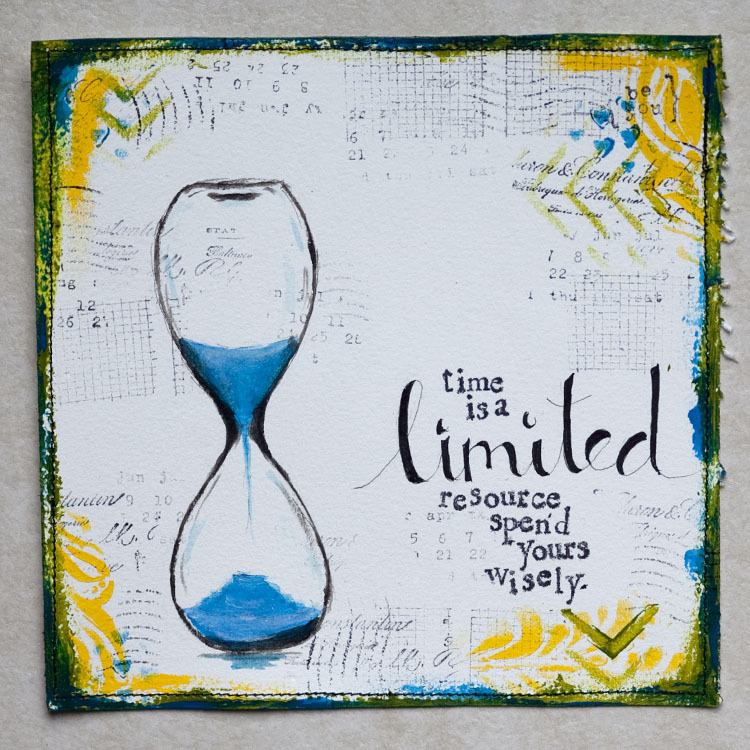 it reads: time is a limited resource, spend yours wisely. 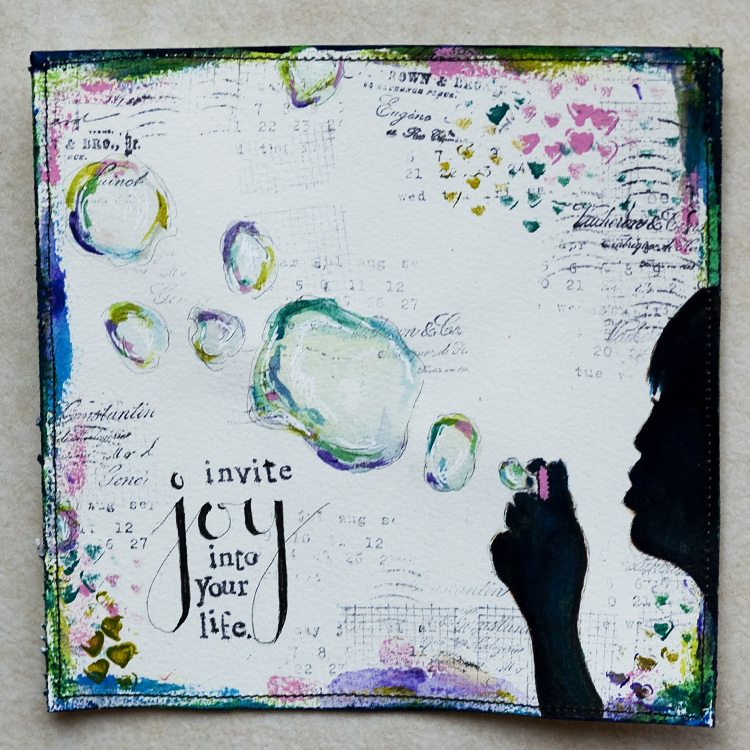 it reads: invite joy into your life. 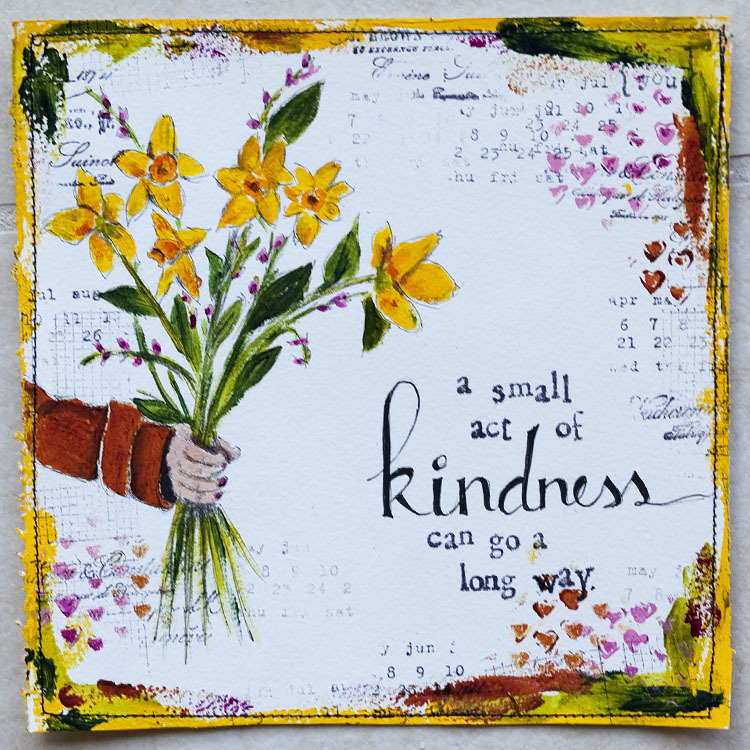 it reads: a small act of kindness can go a long way. 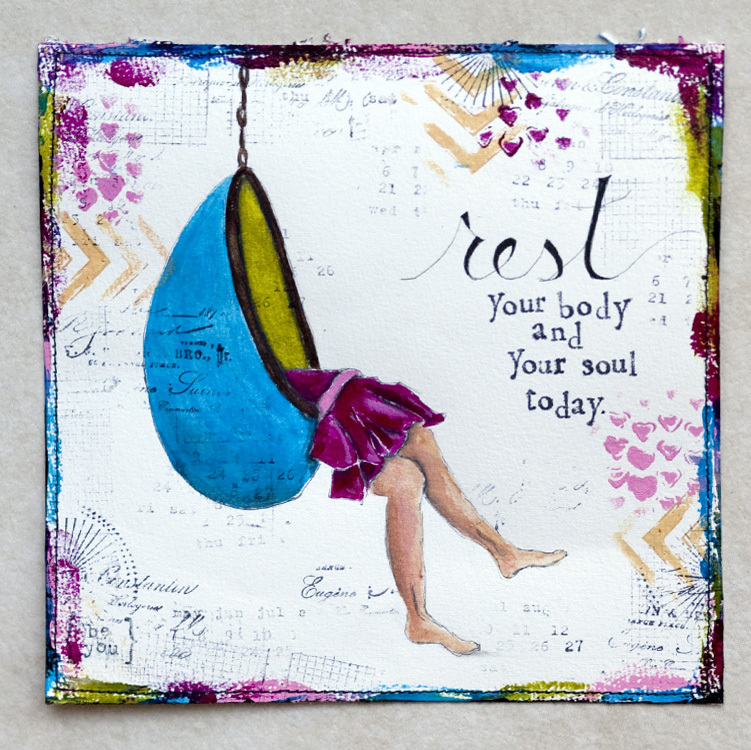 it reads: rest your body and soul today. 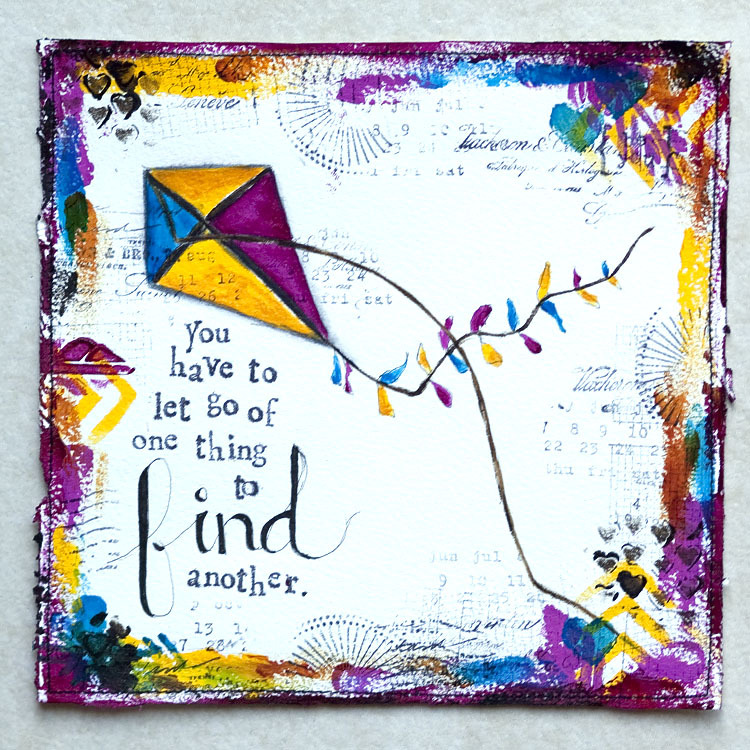 it reads: you have to let go of one thing to find another. 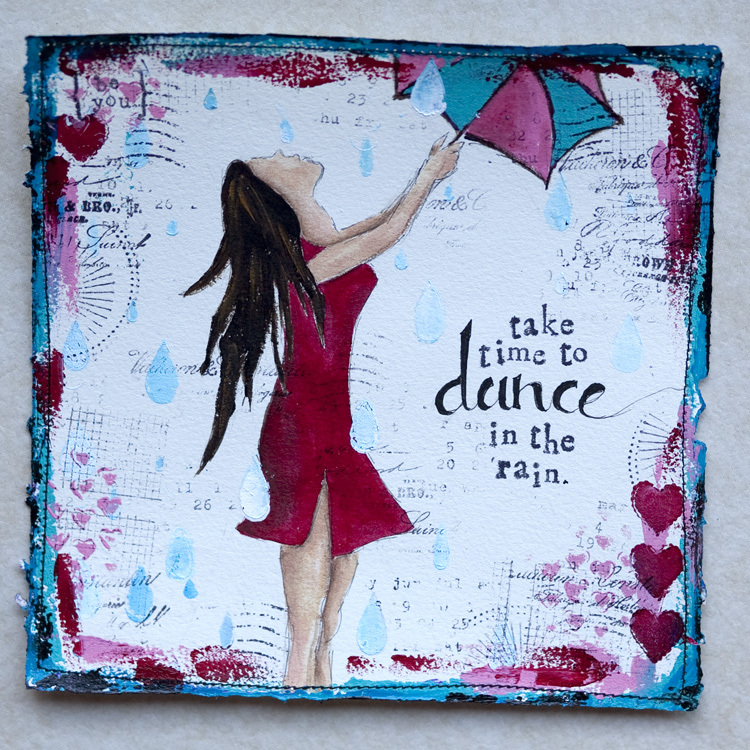 it reads: take time to dance in the rain. 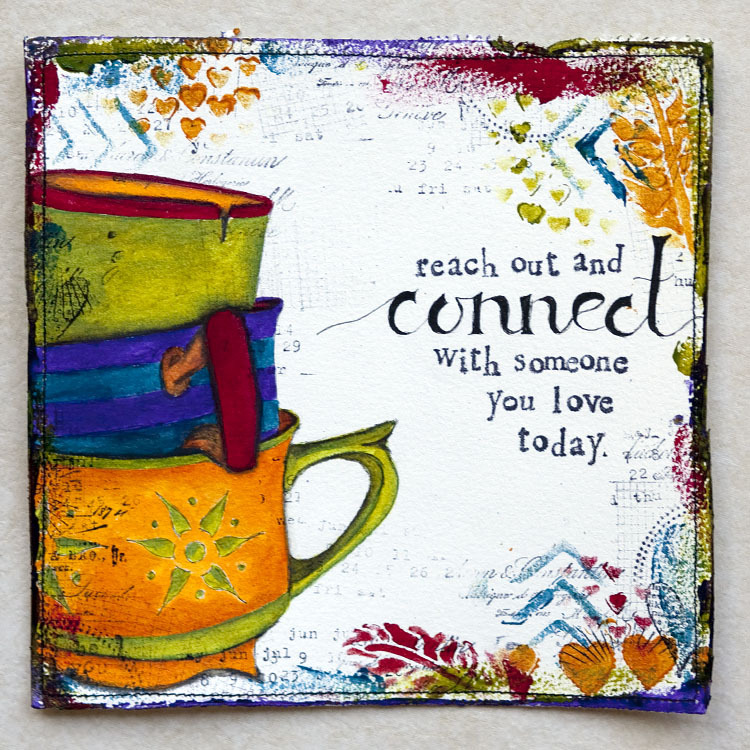 it reads: reach out and connect with someone you love today. 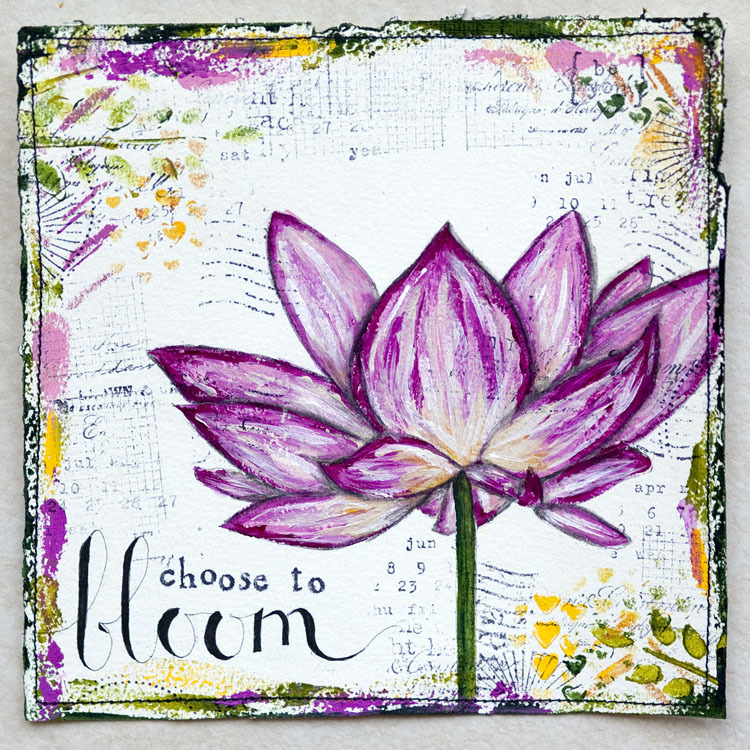 it reads: choose to bloom. 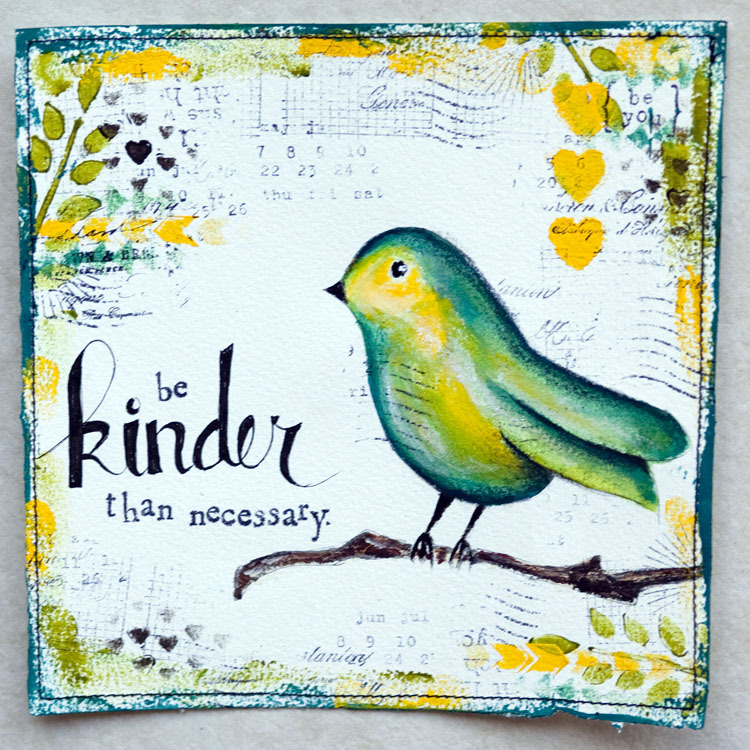 it reads: be kinder than necessary. 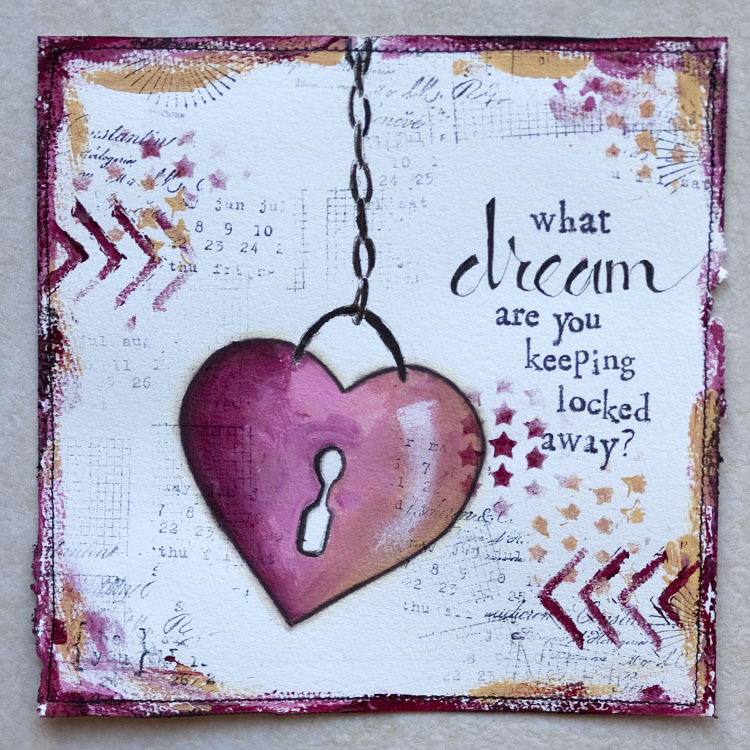 it reads: what dream are you keeping locked away?